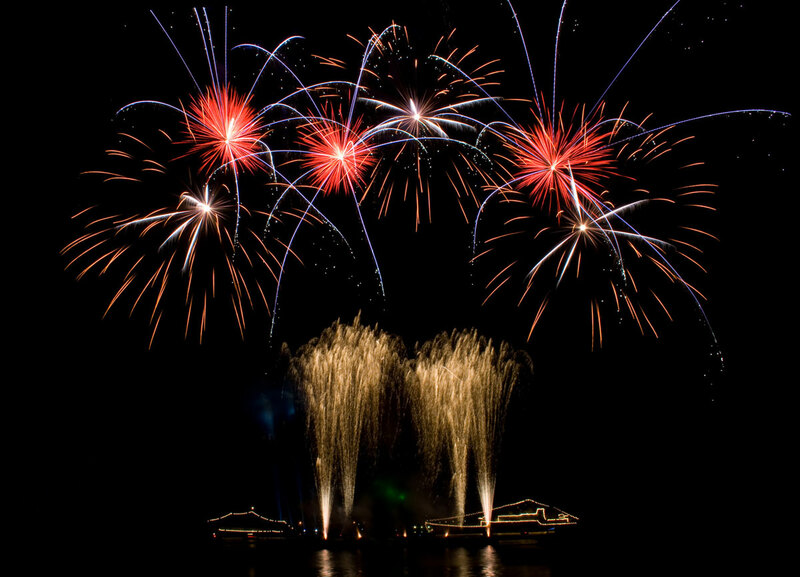 Professional Firework Displays for Parent Teacher Associations. For a School, the single largest fundraiser they could possibly have through the course of the year would quite probably be an organised firework display. Not all Schools are fortunate enough to have enough land to hold a display, but if your school is one of the lucky ones, then read more.